The maker of Axe Body Spray and Dove soap is adding a new brand to its arsenal. 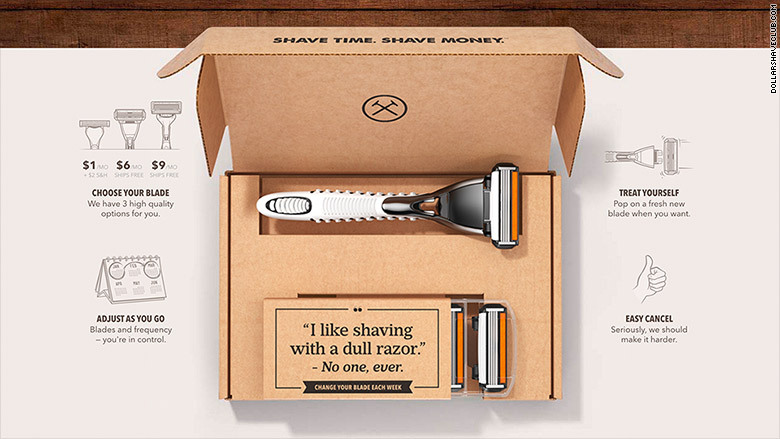 Unilever (UL) has agreed to buy Dollar Shave Club, according to a news release. Terms of the deal were not disclosed. However, a source confirmed to CNNMoney that the price is close to $1 billion. The value was first reported by Fortune. Michael Dubin, Dollar Shave Club's founder, will continue to serve as its CEO. 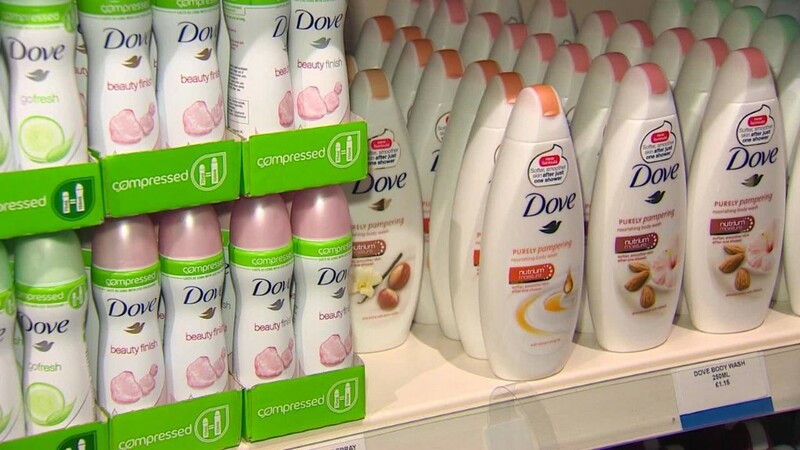 Dubin said the company had "long admired Unilever's purpose-driven business leadership and its category expertise is unmatched." "We are excited to be part of the family," Dubin said. Dollar Shave Club is a subscription service in which members receive razor blades through the mail. The company also sells toiletry products such as shave butter, post shave cream and face moisturizer. Kees Kruythoff, president of Unilever North America, described the company as the direct-to-consumer space's category leader. "Dollar Shave Club is an innovative and disruptive male grooming brand with incredibly deep connections to its diverse and highly engaged consumers," Kruythoff said.